It just breaks my heart that my kids aren’t sleeping so well lately. I know it’s normal for children to have interrupted sleep, but it makes them so tired and grumpy in the morning. And as for us parents? We can barely function we are so tired! I’ve been looking into some ways to make sure we get a better quality of sleep to see us through this difficult time. I thought I might share some with you to see if they can be of use. I have to admit that despite being outdoor lovers there are days when the kids stay in. I might have a lot of housework to catch up on or even some work. It doesn’t help that the schools are so safety conscious that they avoid the kids playing out on a rainy day. Still, it’s my job to make sure they are getting enough fresh air and exercise. What I didn’t realise was just how important it is for a good night of sleep. When you are tired, you lack focus and speed of judgement. Do you really want the person driving the car behind you to be in that condition? Operating any machinery can become really dangerous if you’re not fully rested each night. That includes your domestic appliances. 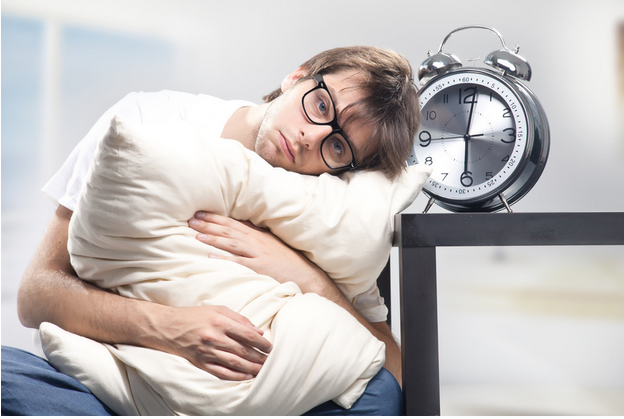 A lack of sleep can be responsible for irritability and mood swings too. As if teenagers weren’t bad enough! Sleep allows the body’s cells to regenerate. It is the time that all your sensory input from the day before is carefully filed away into memories. 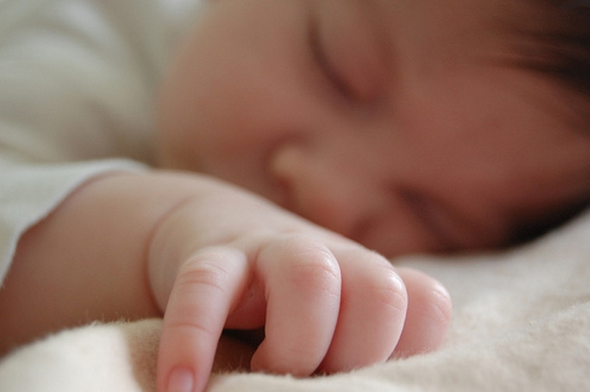 Your body fights infections, and children’s bodies grow when they’re asleep. Without that precious sleep, you can become ill quite quickly. The food you eat in the day can make an enormous difference to your sleep quality too. I have way too much caffeine to get through the day that might be why I struggle to fall asleep quickly in the evening. And while fruit is good for the kids, too much sugar can keep them awake too. Sometimes nuts and salad are the best things to drift off quickly. Comfort is really important to your sleep. Us mums are always making sacrifices for the kids. Well, your bed shouldn’t be one of them. If you can’t stretch to a whole new bed, then look to mattress toppers to ensure your bed is the right level of comfort for you. Mattresses only last a handful of years before they need replacing. And a child’s bed may not last even that long. Check your kids are comfortable and cool in their bedrooms. There shouldn’t be any light leaking in, and the temperature shouldn’t be too warm. Keep electronic devices out of the bedrooms. You should also lead by example on that one for your own sake! Sleep is tough to get, especially when you have kids. It’s important to make sure that the sleep you are getting is high quality too. A few little lifestyle changes and checks can make a big difference. Enjoy a restful night tonight.